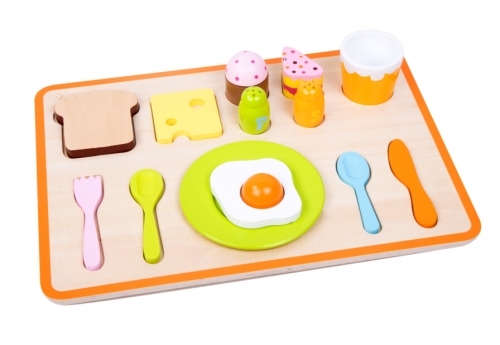 Time for breakfast play as children learn about a healthy breakfast with this set. 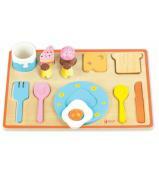 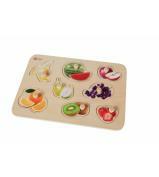 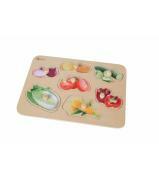 Children can learn the names and shape of these breakfast staples through this brightly coloured breakfast puzzle. 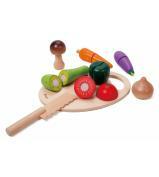 They can put the components into the correct place on the board. 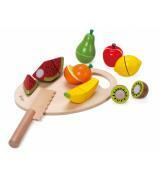 This can also help gain an idea of daily life through play.